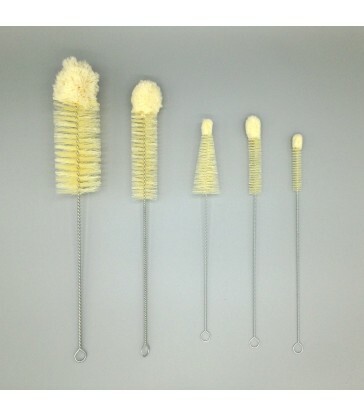 A set of five different sized cleaning brushes for your kitchen and household cleaning. 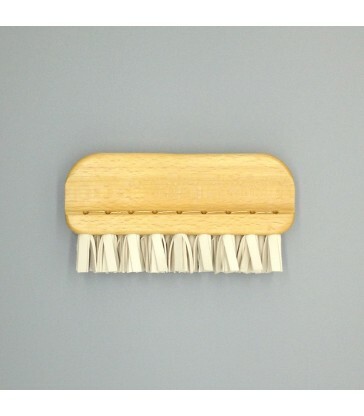 Cotton tipped ends on each brush make them suitable for gentle cleaning. 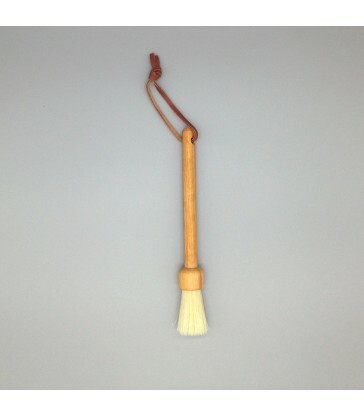 Flexible wire handles to clean those hard to find spots. 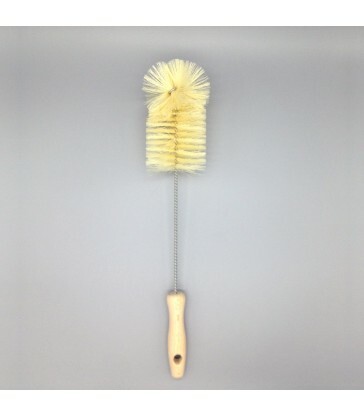 Bottle brushes to clean your glass and decanters. 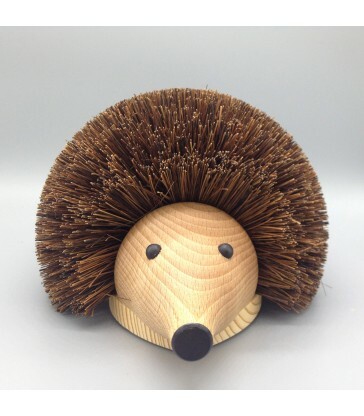 Perfect doorstop for Hedgehog lovers! A timber door stop with a cute animal theme to it. 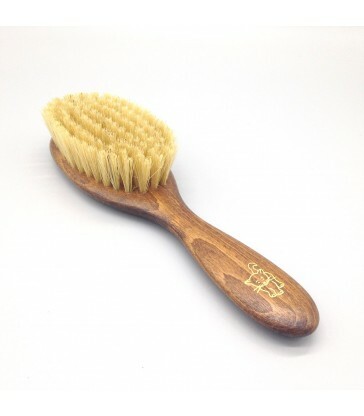 A great house gift for animal lovers. 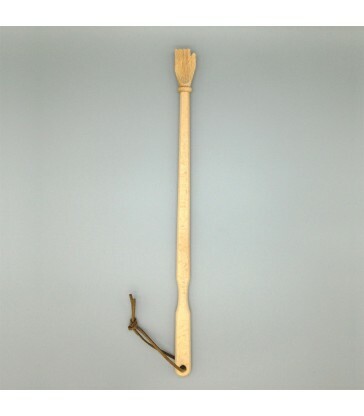 A timber back scratcher with a hand design on one end and a leather loop to hang on the other. 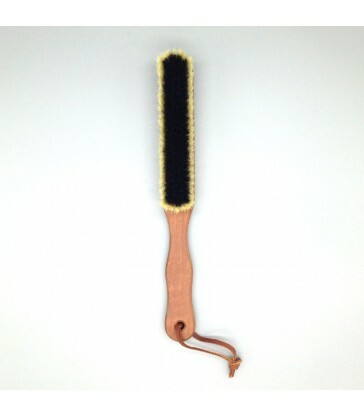 Introducing our Shoe Cleaning Hedgehog. 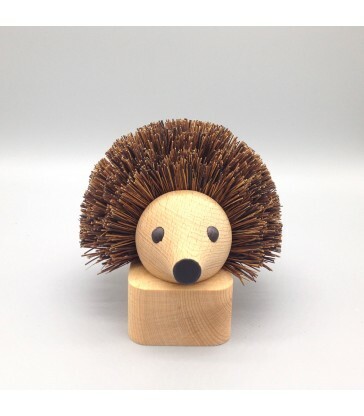 A cute hedgehog themed shoe scraper for your front door. 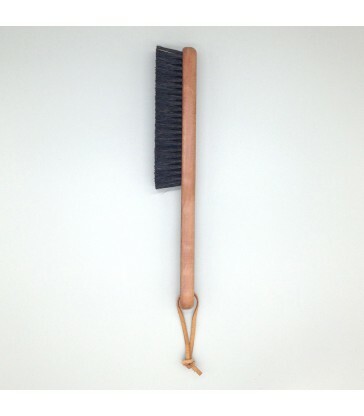 With natural bristles and a timber body. The kids will love this one! 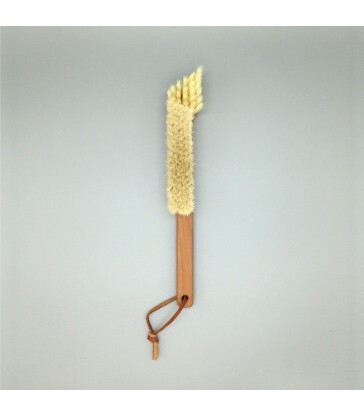 A self standing dust brush ideal for sensitive surfaces. 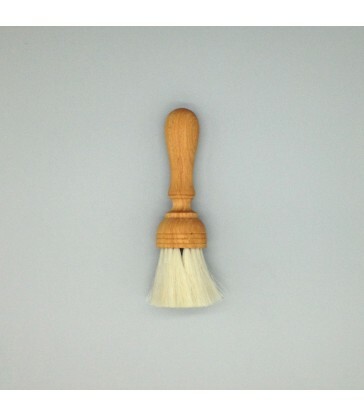 The goats hair bristles make this little dust brush perfect for cleaning delicate items like fine china or decorations.